Vine has added two massive features to its iOS and Android apps today; the ability to save video projects as drafts and then edit all of the shots that you’ve already taken in the build-up to your next six-second masterpiece. Draft videos, referred to as ‘Sessions’, allow you to save a Vine that you’re currently working on and then return to it at a later date. You can work on up to ten clips at once, which will no doubt appeal to artistic types who are working on projects with multiple shots from different locations. 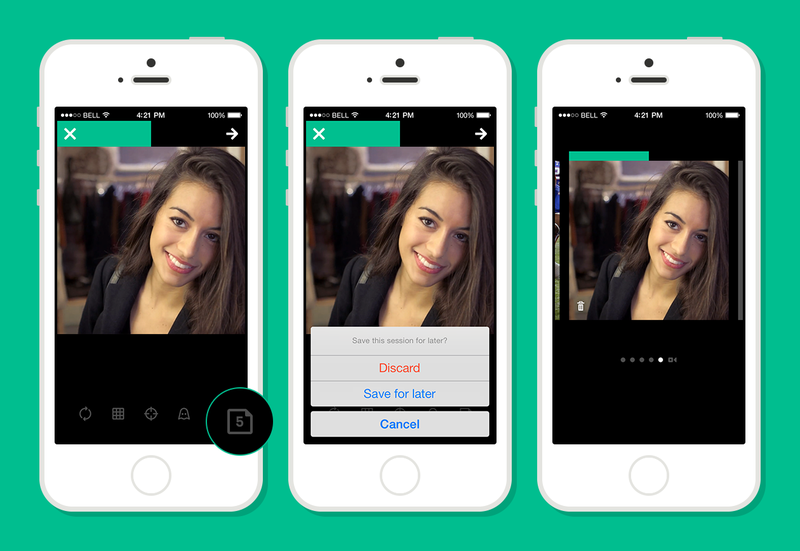 Now, you won’t have to work on Vines one-by-one or keep the app open in order to avoid losing all of your work. Just save your progress within the app by selecting the new ‘Save for later’ option and then return to the project when it’s a convenient time to start shooting again. Today’s update also includes a new ‘Time Travel’ feature which gives you the ability to delete, replace and reorganize shots before saving and uploading your succinct clip. 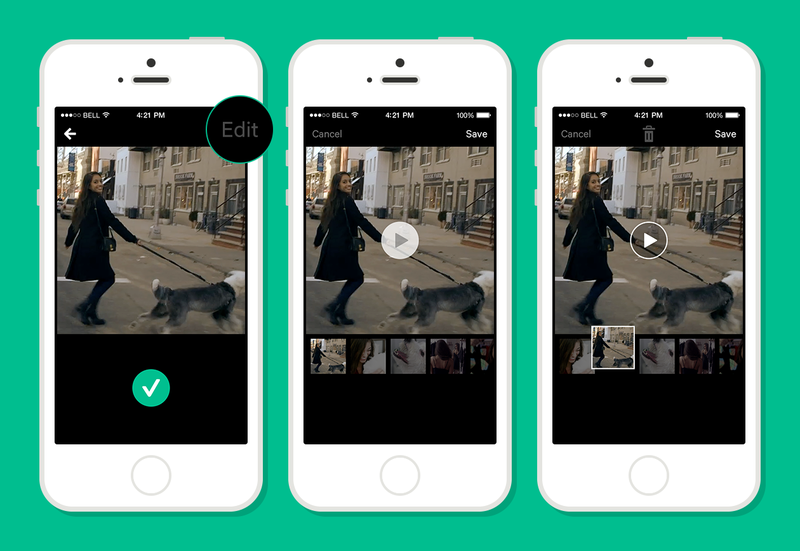 The addition transforms both the iOS and Android versions of Vine into self-contained mobile video editors. Unlike before, where you would have to nail the perfect take first time round, you can now correct your mistakes and experiment with the app’s unusual six-second time restriction. When Instagram added video recording to its own mobile apps, the ability to delete the most recent shot was a standout feature. At the time, Vine didn’t have any in-app editing features, which made creating artistic or humorous clips all the more difficult for newcomers. The tools that Vine has added today certainly supersede those in Instagram and should encourage its thriving community of videographers to create even more imaginative pieces. The improved iOS and Android apps should be available right now in their respective digital storefronts. Hit the links below to make sure you’ve got the latest version of each.